Rab introduce the Neutrino down filled series of bags which are a range of lightweight down filled sleeping bags. Rab use 800 fill power Hydrophobic European goose down and wrap it in very lightweight Pertex Quantum inner and outer fabric. which allows maximum loft for the down for minimum weight. 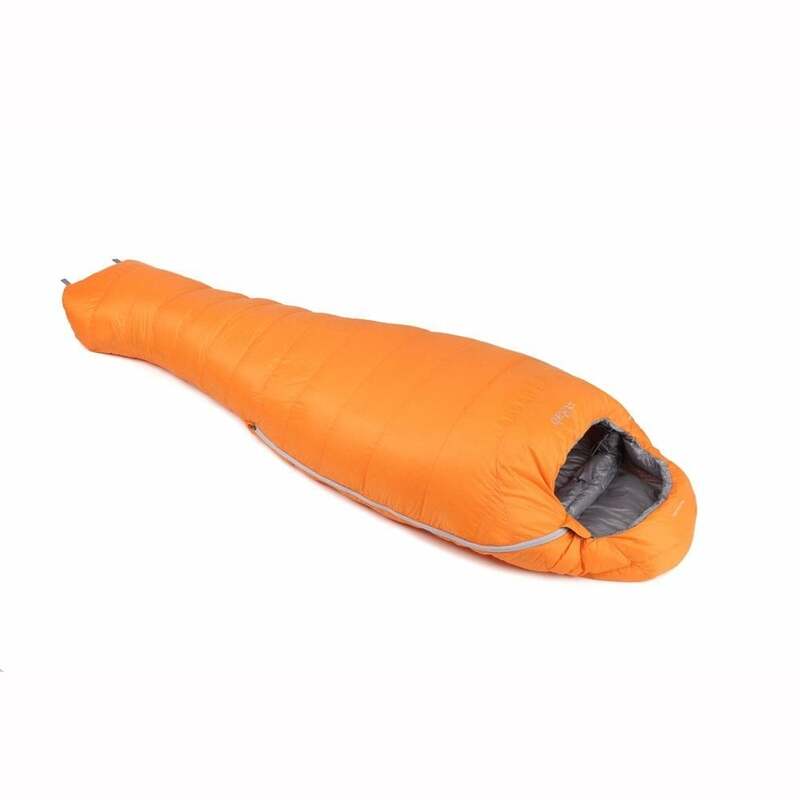 The Rab Neutrino sleeping bags have a mummy taper shape that maximises warmth for minimum weight. The bags are hand-filled in Derbyshire by in house experienced fillers many of whom have been with Rab for 20 years, meaning Rab and you the customer benefit from a bag assembled by skilled people that know what they are doing. In fact what they don't know about down isn't worth knowing when it comes to down sleeping bags!